Insomniac Games has announced that Spider-Man of PS4 has included a new Plus mode in the game. The developer revealed that a team is currently working on the mode. New Game Plus will allow you to replay via Spider-Man with all the abilities and skills of the wall crawlers that were unlocked during a previous backup. Although this has not been confirmed for this game, most new Game Plus modes also increase the health and damage of enemies. Just like Batman’s: Arkham Knight, even make minor changes to some cinematic scenes and add late enemies to previous battles. Insomniac does not yet have an estimate of the release date of the new Game Plus mode. 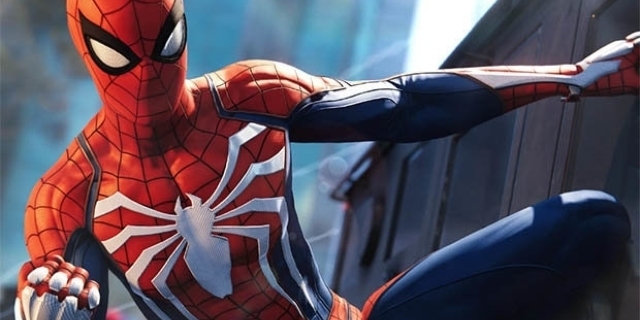 New Game Plus is not the only post-launch addition that is coming to Spider-Man. Insomniac also revealed a three-part DLC expansion for the game “The City Never Sleeps”. The first part, entitled The Heist, is released on October 23rd. The Heist focuses on the return of one of Peter Parker’s old flames, Felicia Hardy. Also known as the black cat. Felicia is an ex-thief of jewels who abandons a life of crime to try to deserve the affection of Spider-Man. Felicia is referenced throughout the main game in one of the side quests.